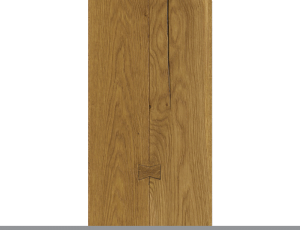 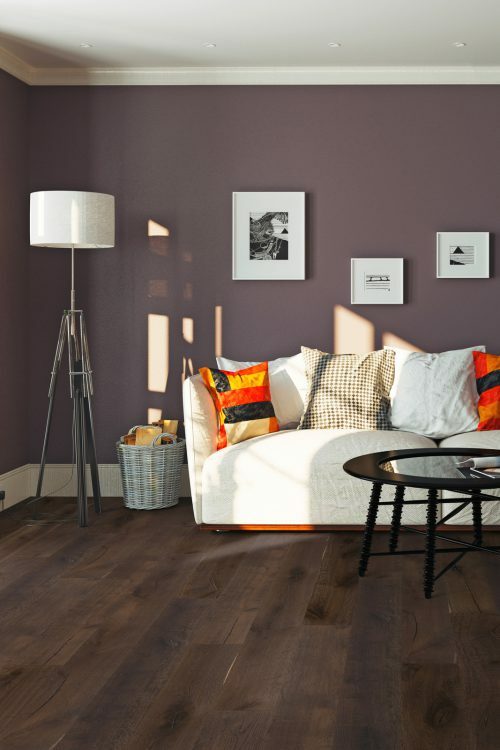 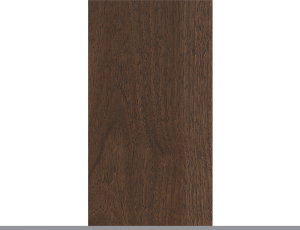 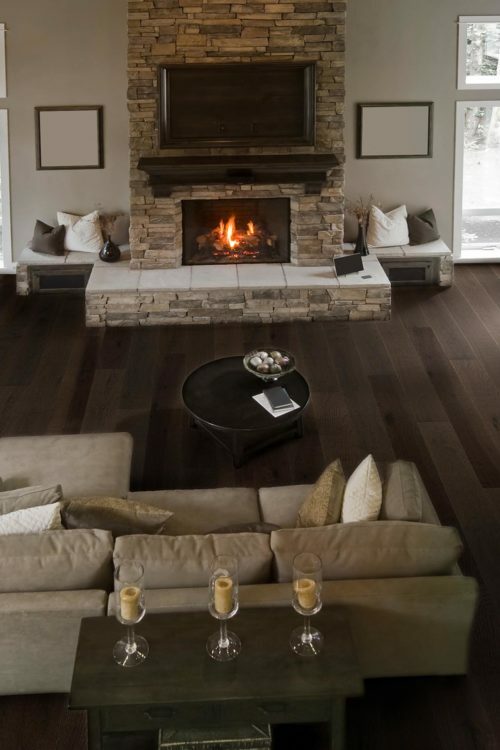 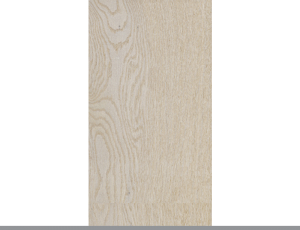 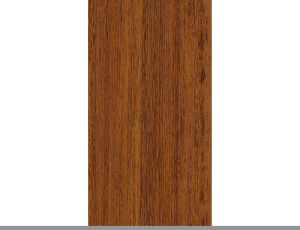 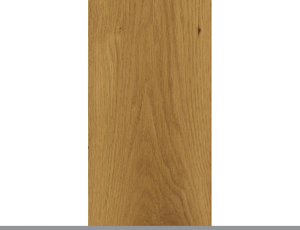 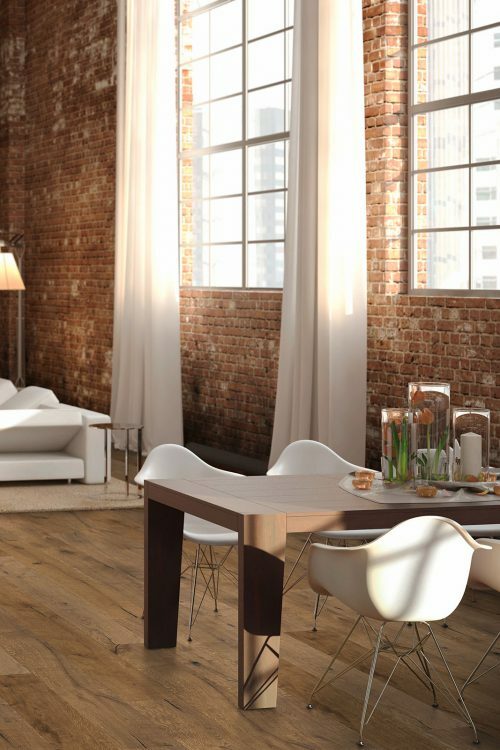 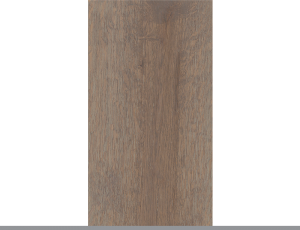 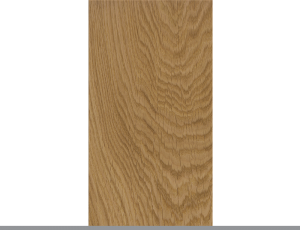 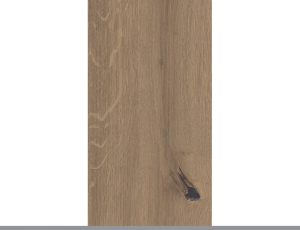 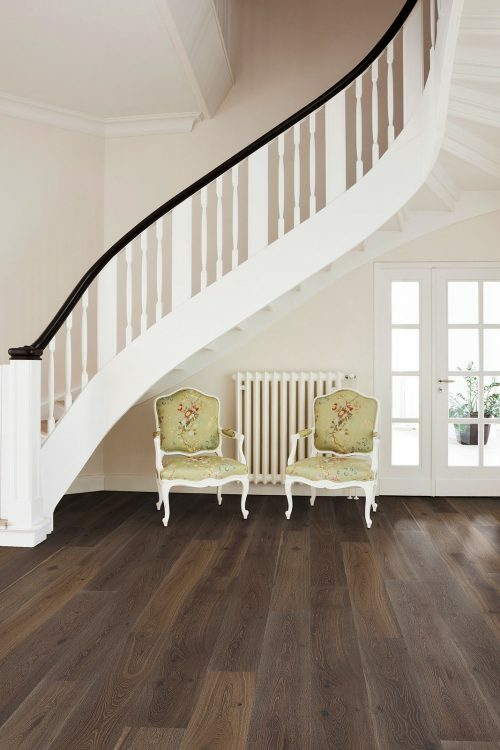 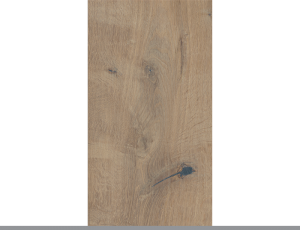 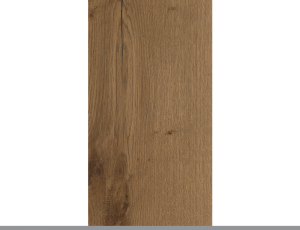 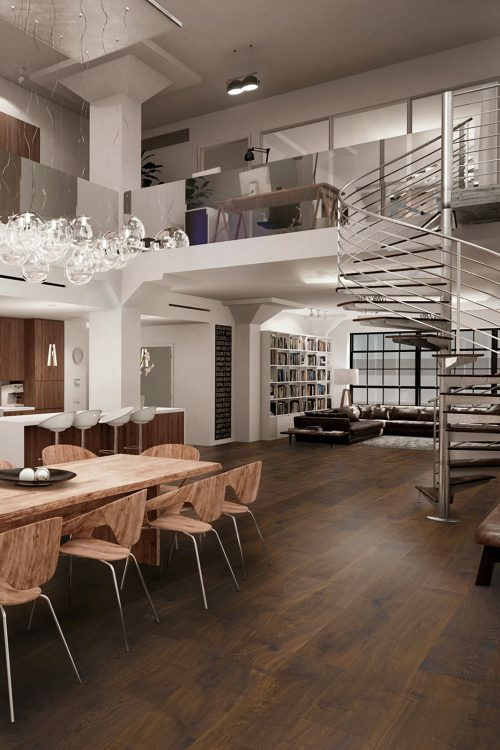 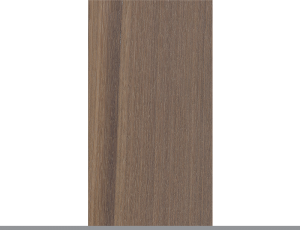 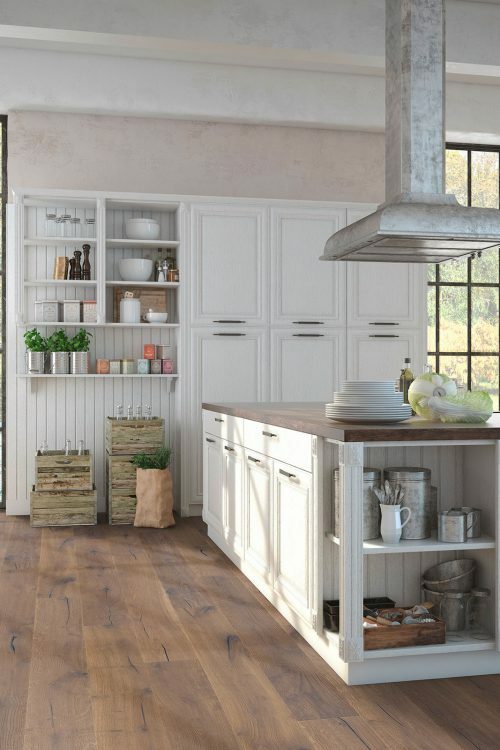 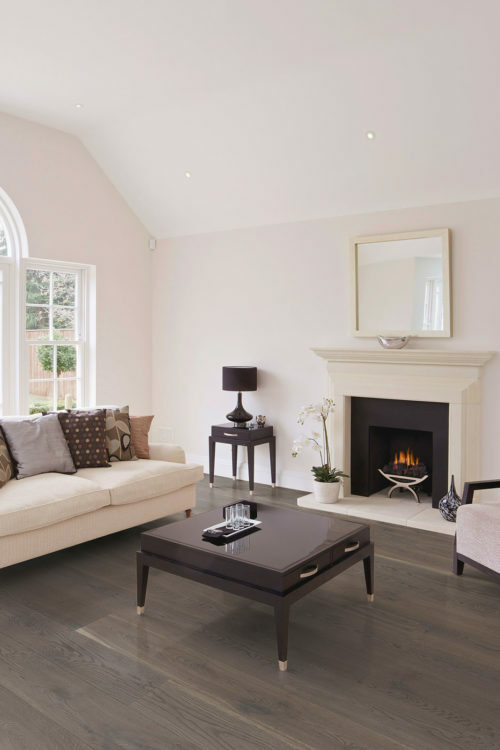 Our vintage Antique Collection of engineered hardwood flooring is made from either Western European Oak or Pecan. 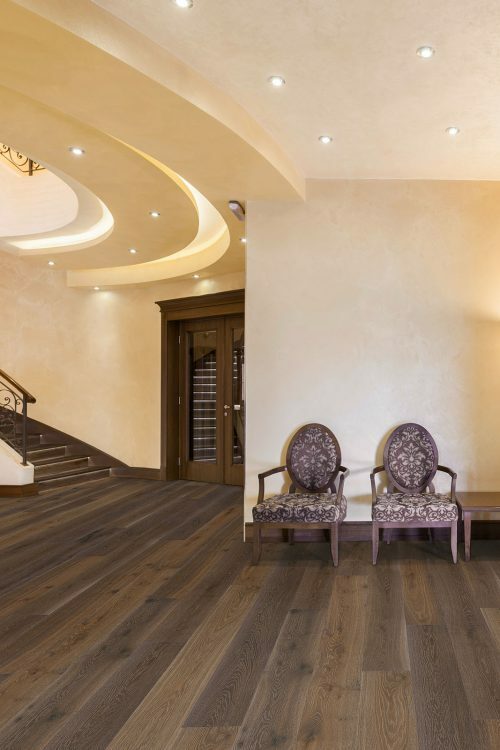 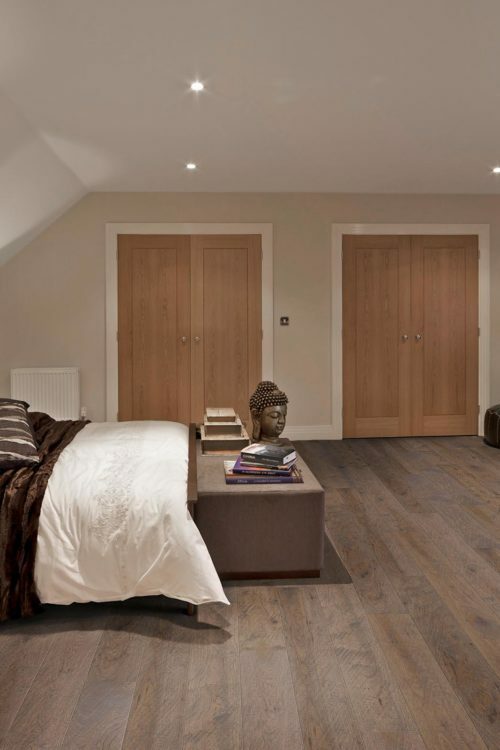 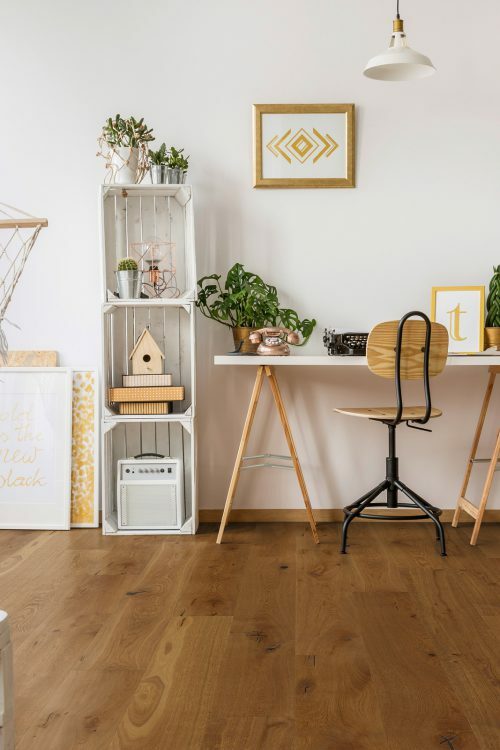 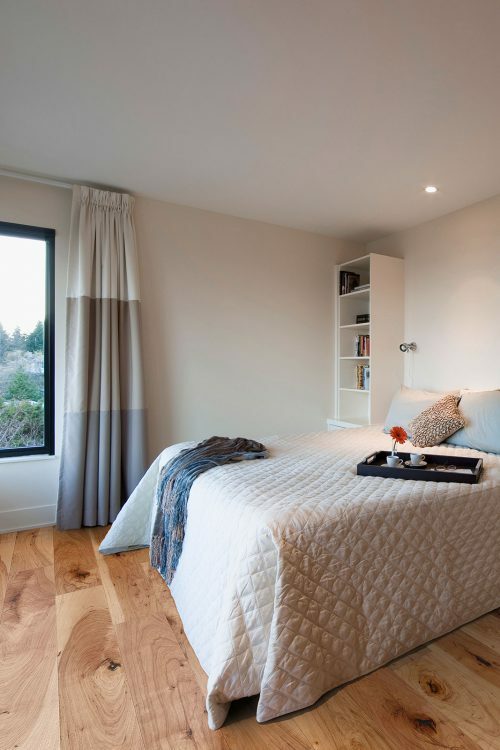 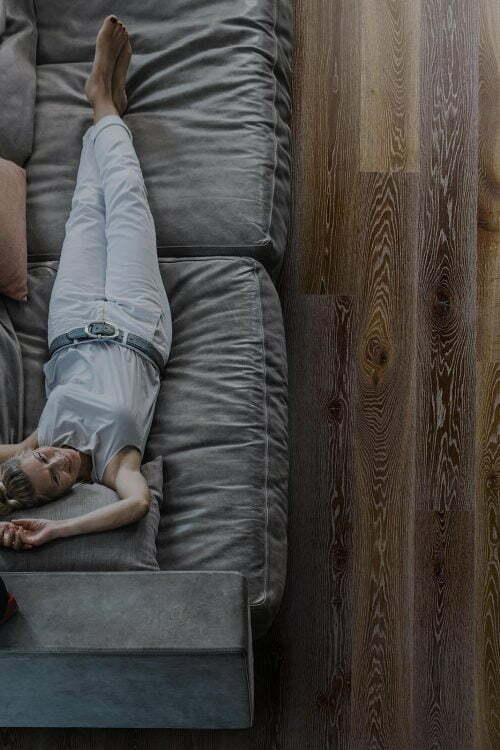 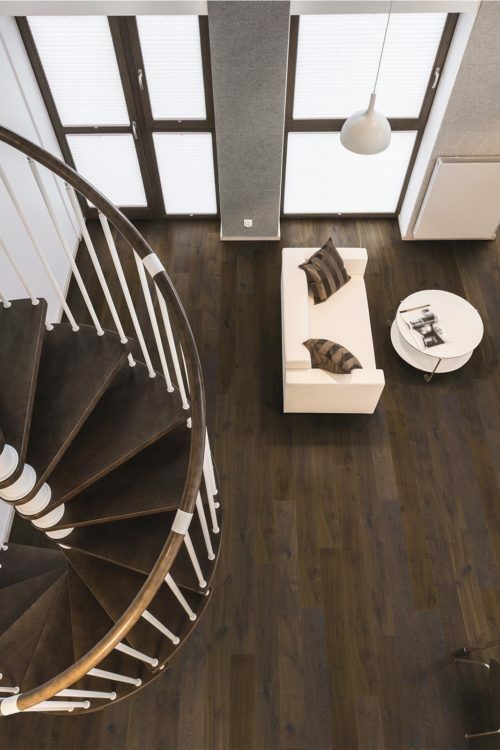 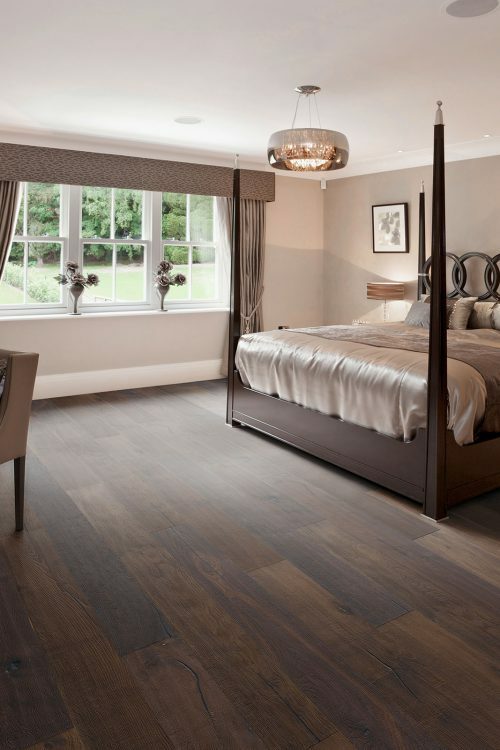 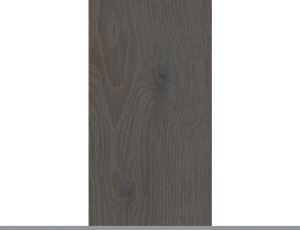 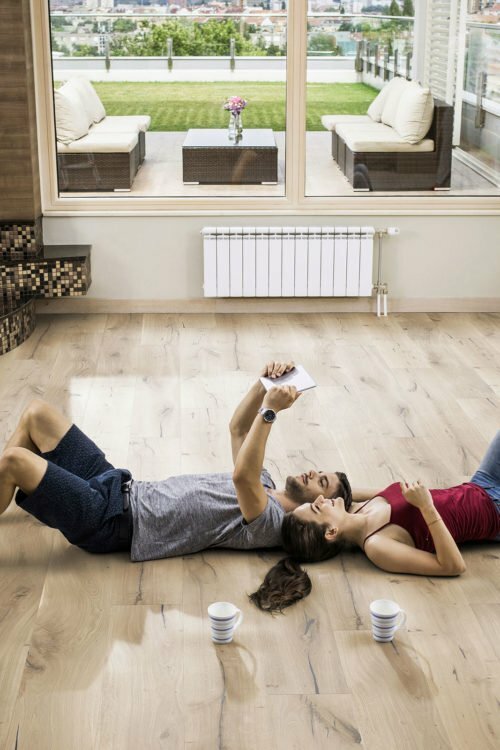 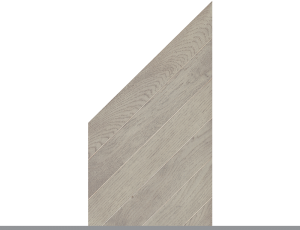 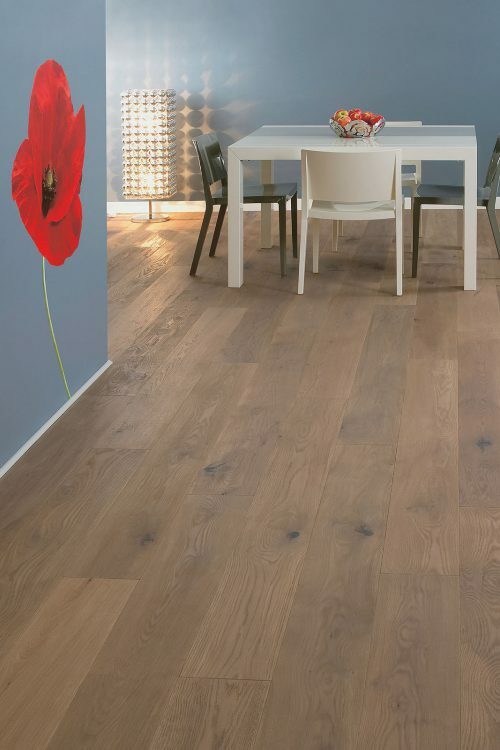 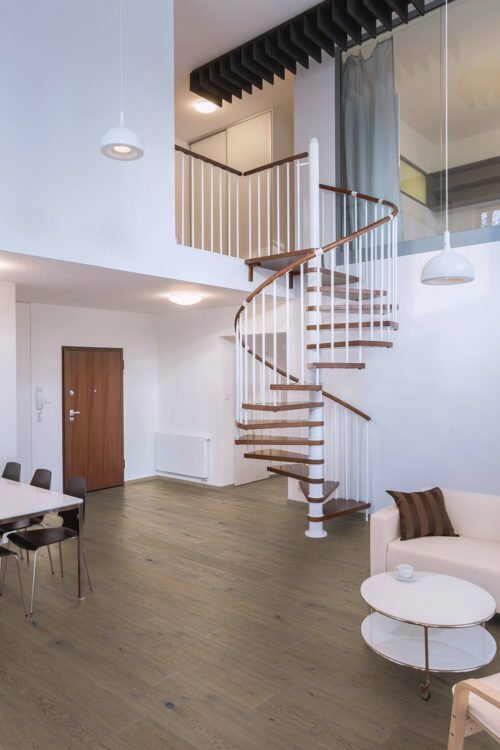 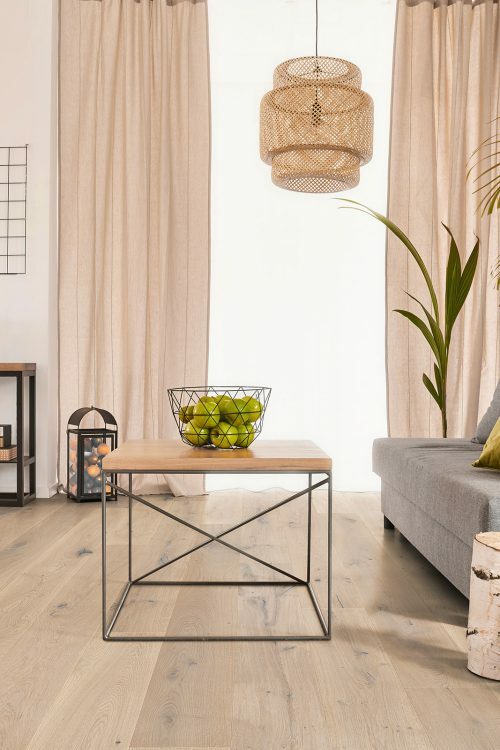 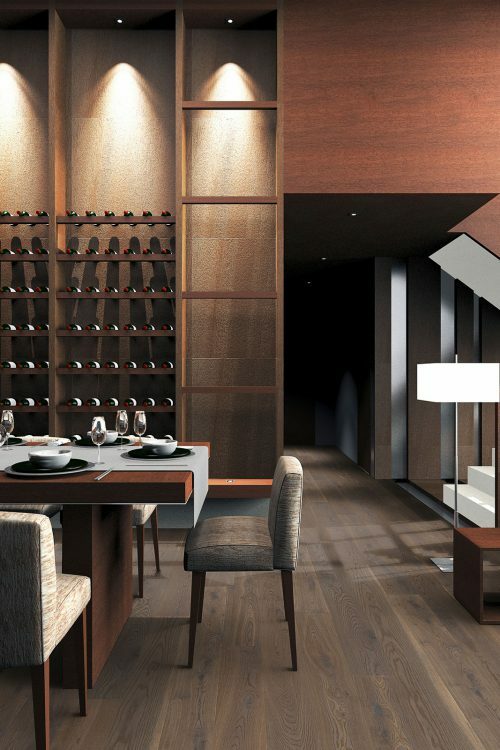 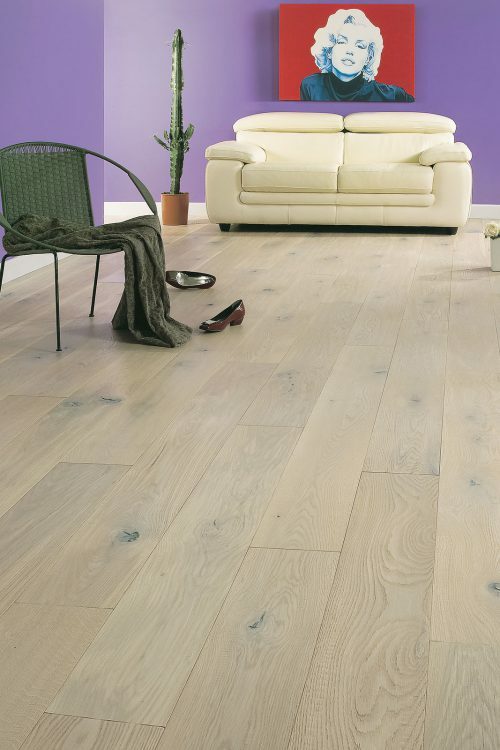 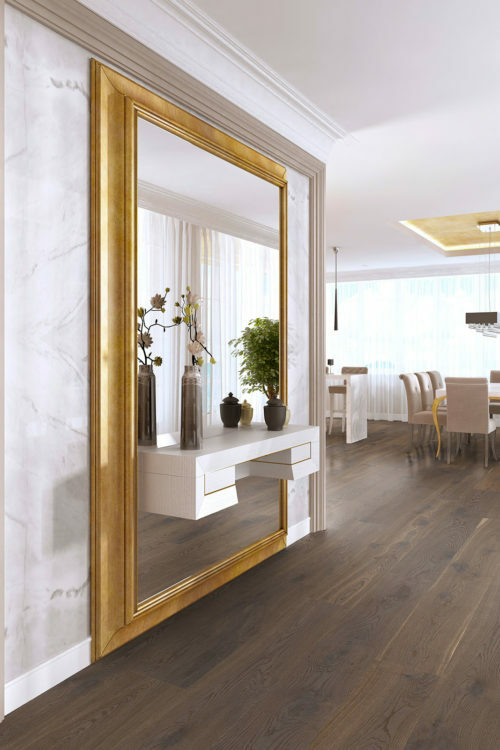 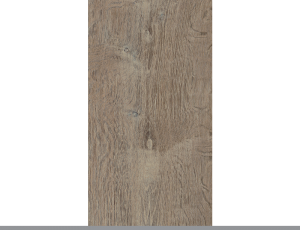 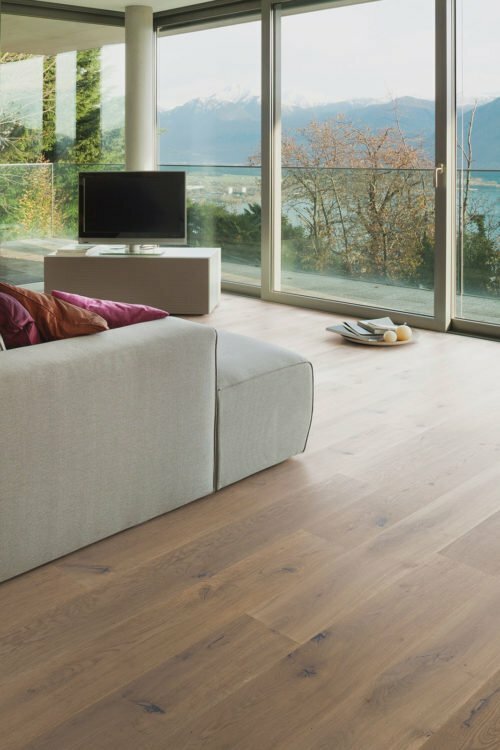 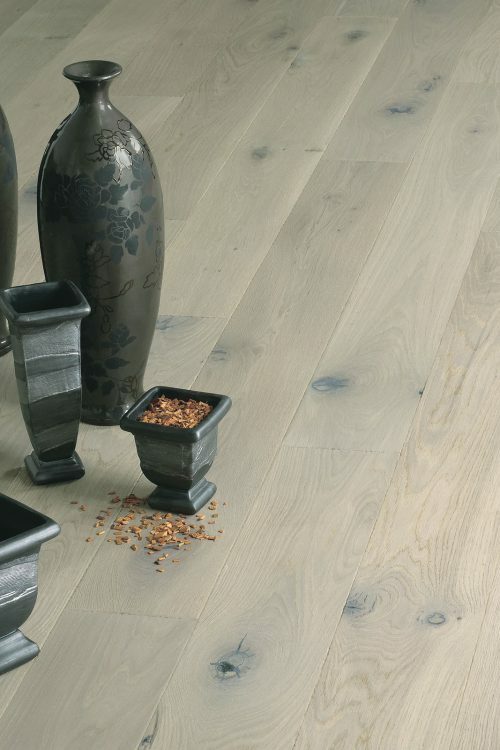 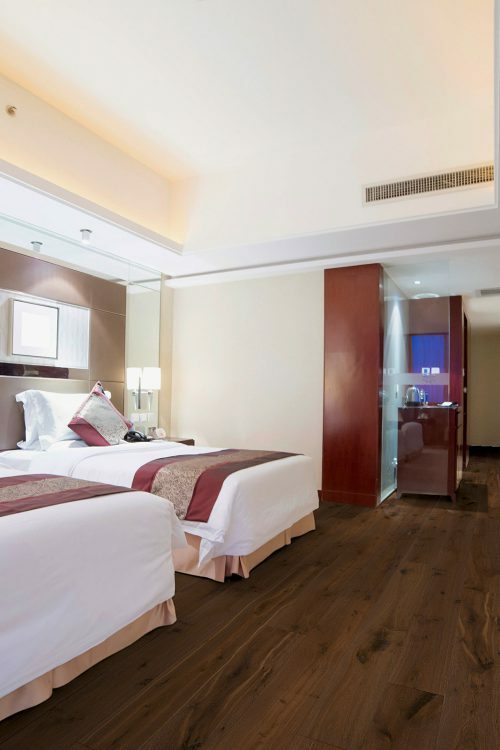 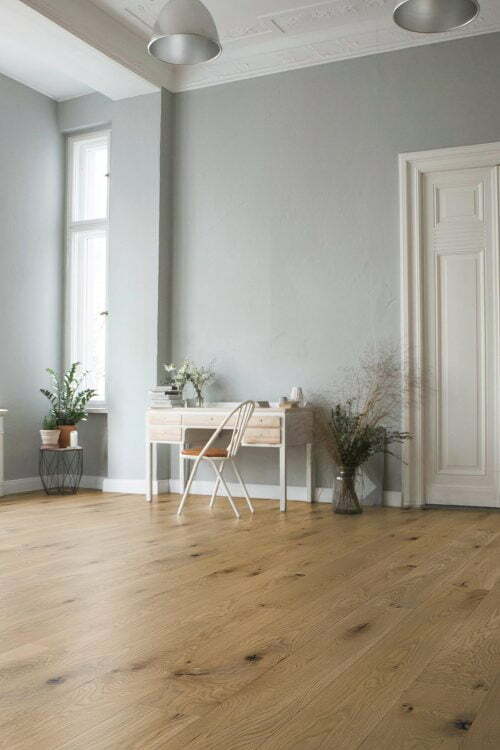 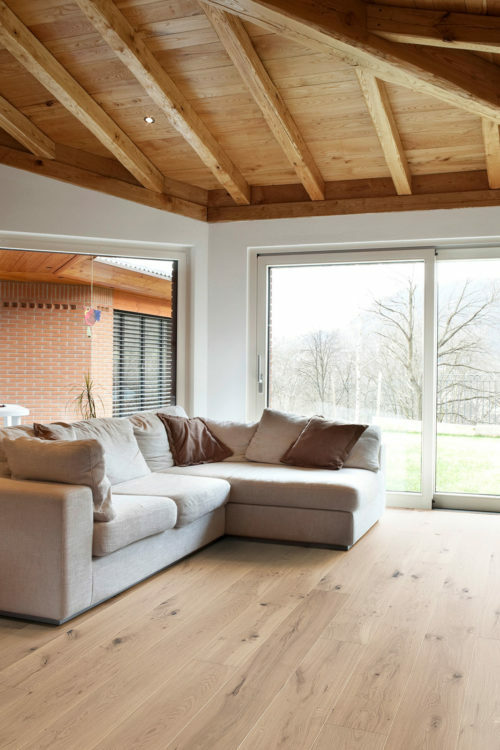 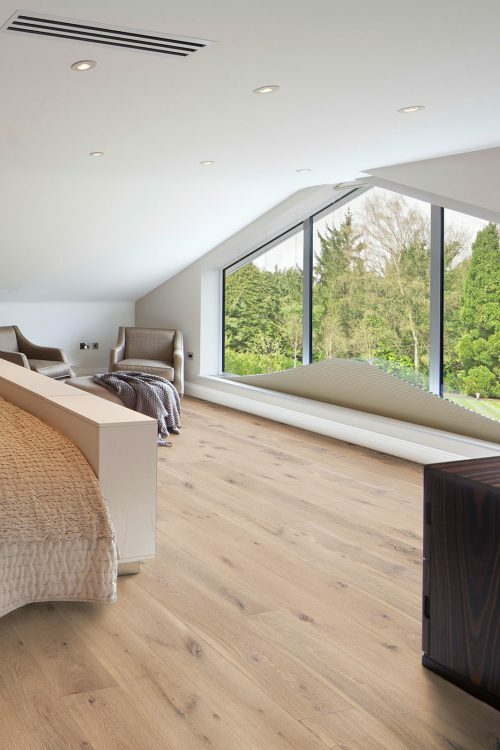 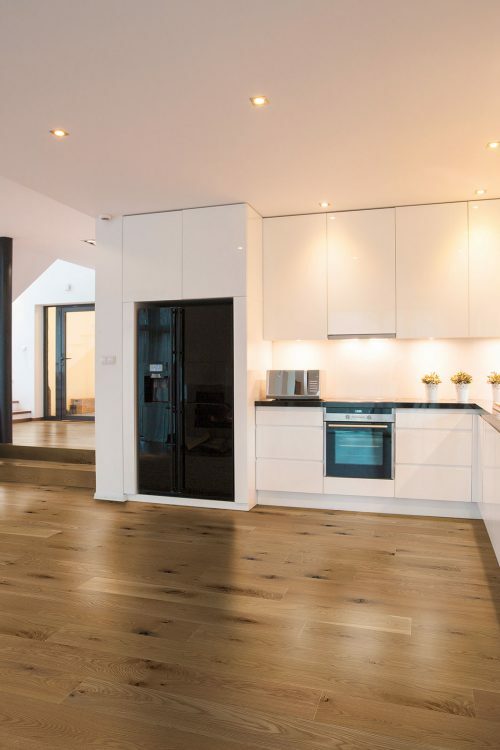 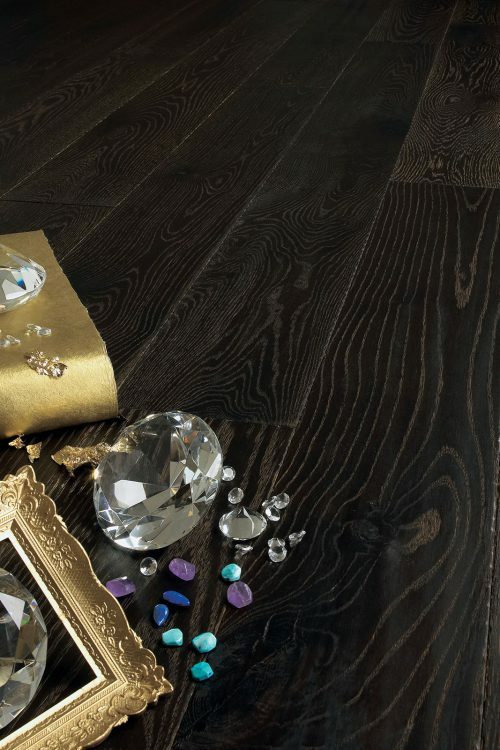 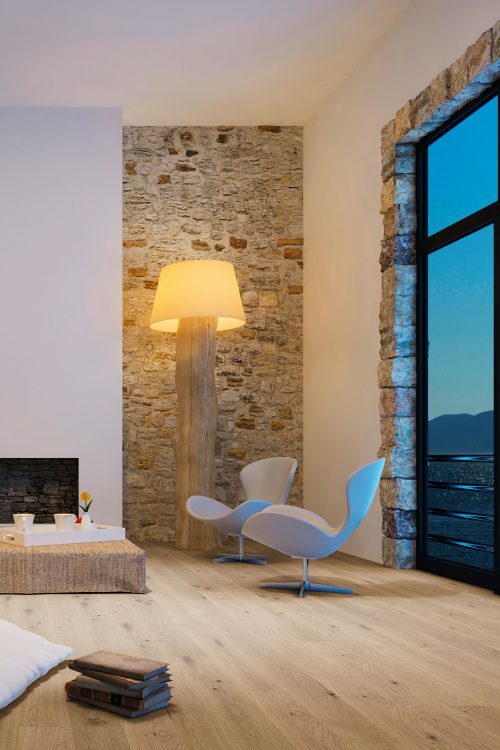 Each plank has been hand-crafted and carefully honed to accentuate the wood’s natural textured surface which gives it the depth and dimension of a time-loved floor. 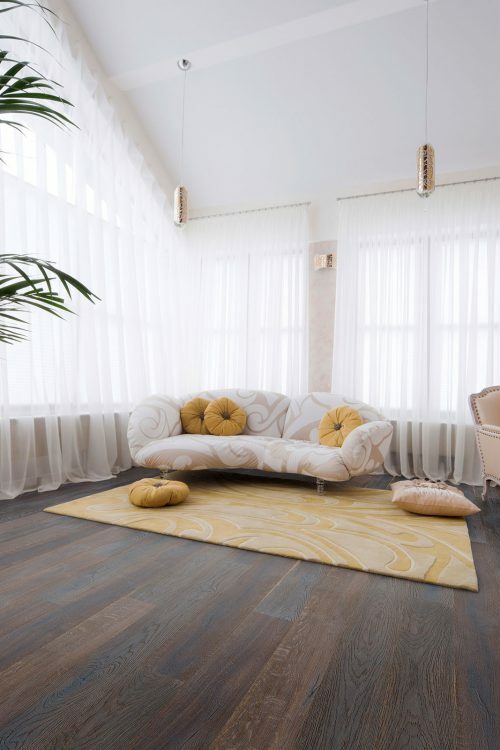 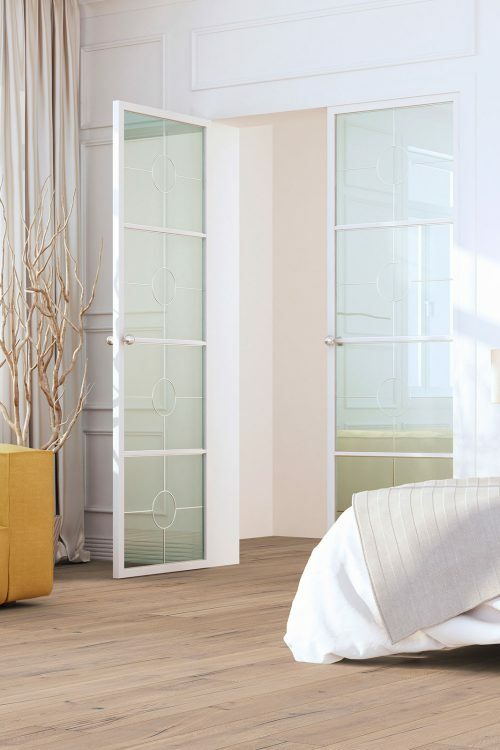 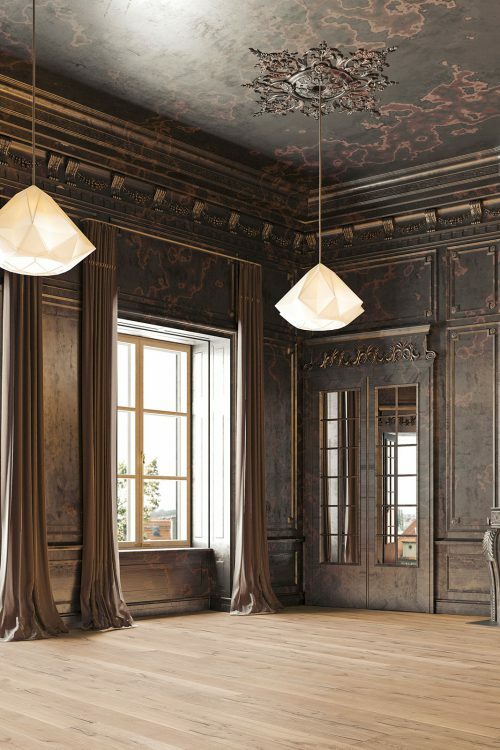 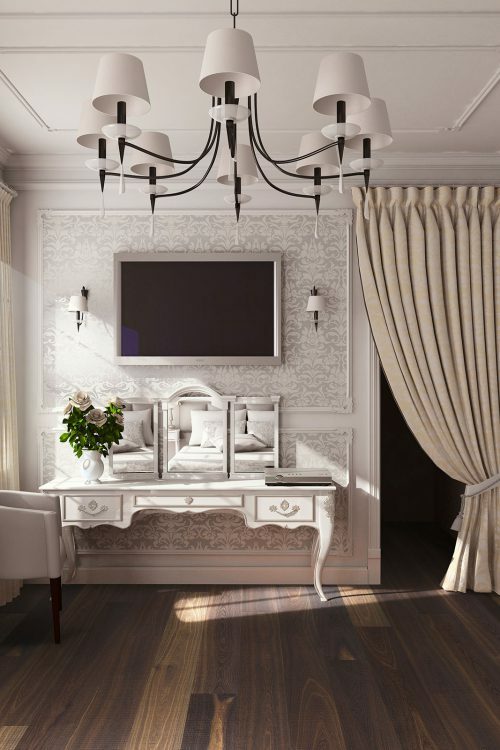 This collection is characterised by the beautiful, big knots which create unique character and ambience. 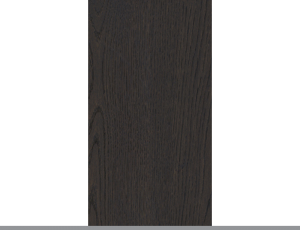 The colour palette ranges from white/blond and greys through to almost black.